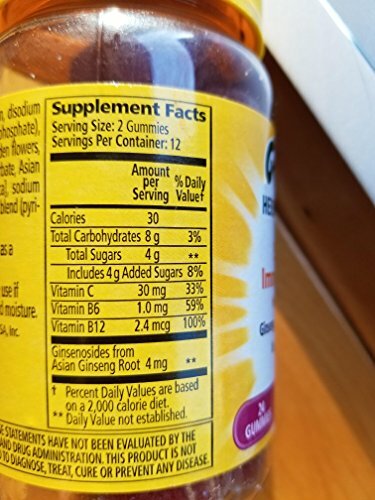 May take extra time to process. 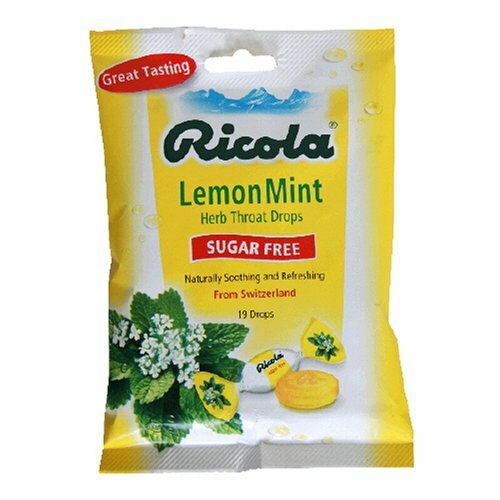 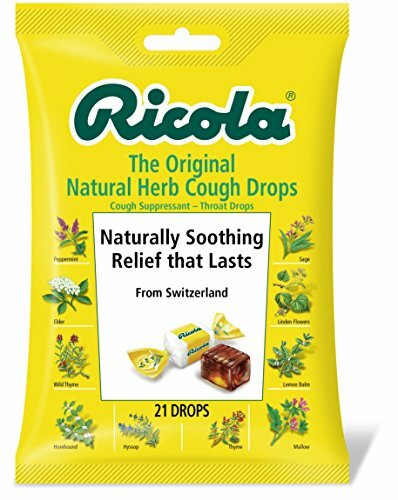 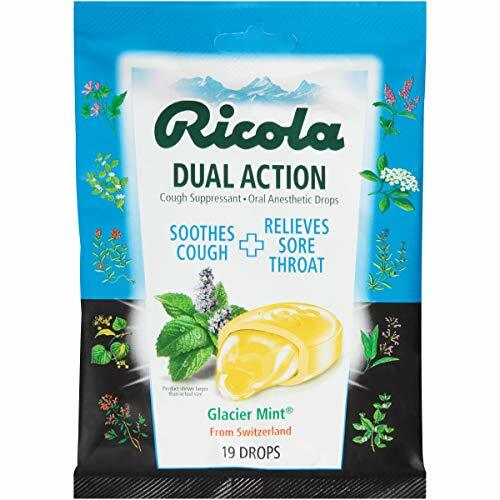 Ricola Ltd is one of the most modern and innovative manufacturers of herb drops in the world. 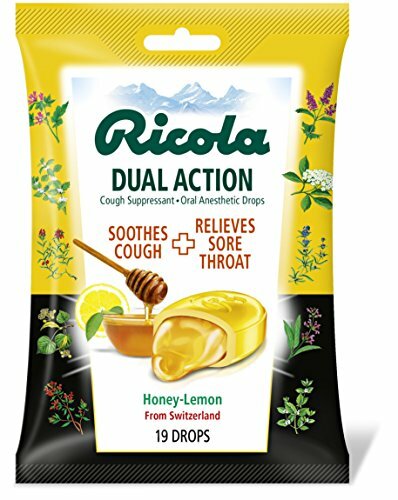 Ricola herb specialties are exported to more than 50 different countries and are famous for their fine Swiss quality. 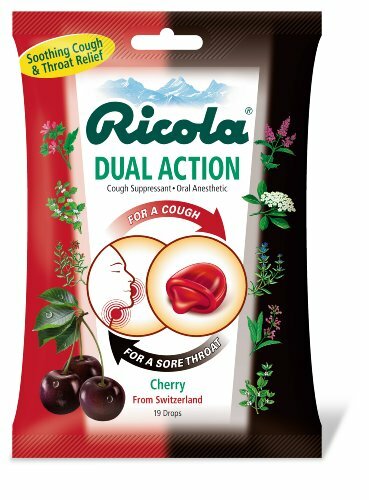 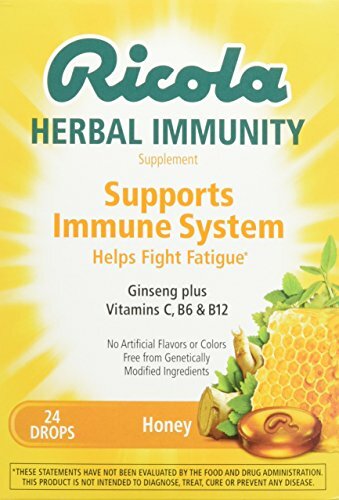 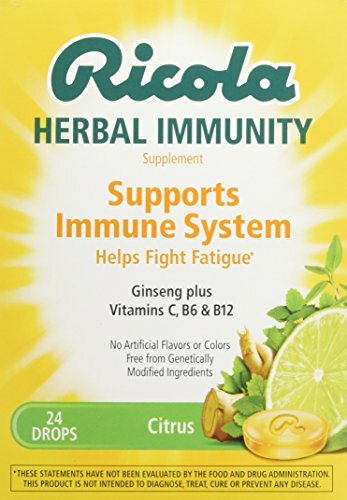 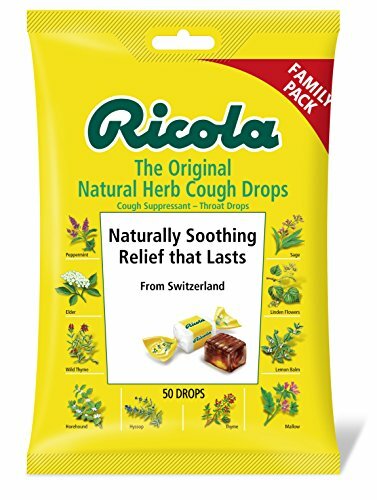 Founded in 1930, with company headquarters in Laufen and subsidiary companies throughout Europe, Asia and the USA, Ricola products now include about 30 different herb specialty flavors. 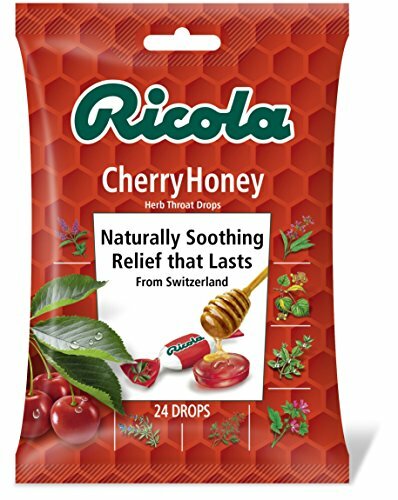 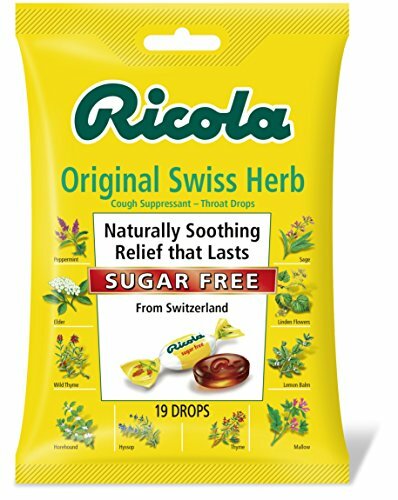 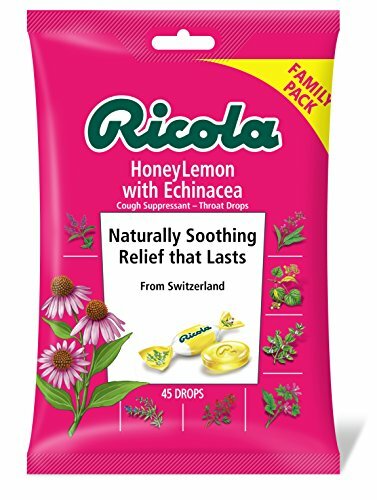 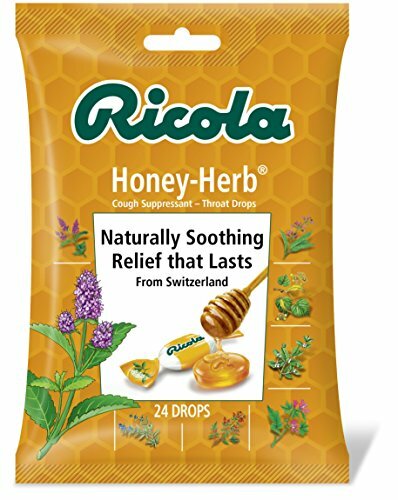 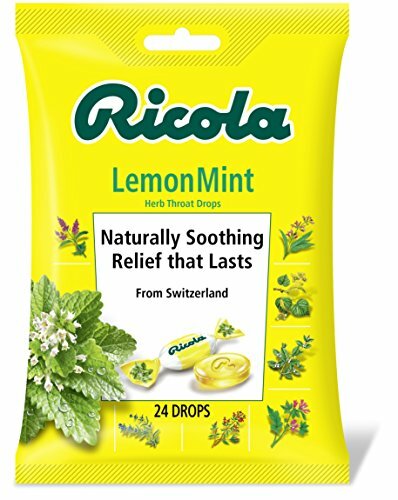 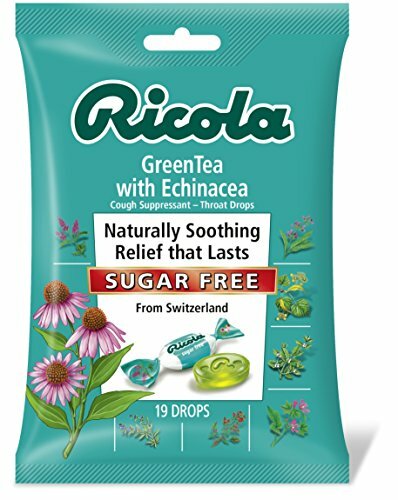 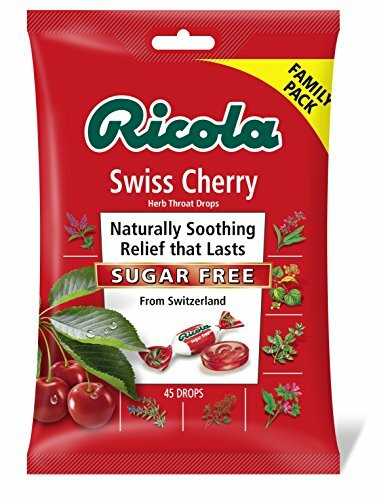 All the herbs used in Ricola products are organically cultivated in the Swiss mountains.